A sitemap is a list of pages which access to all users. 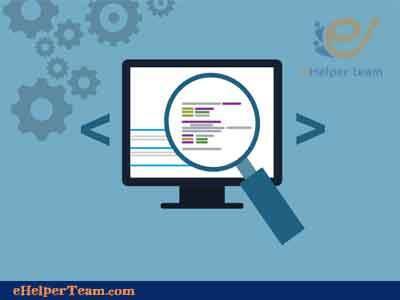 It is a way to tell search engines about all the pages that exist on their website. 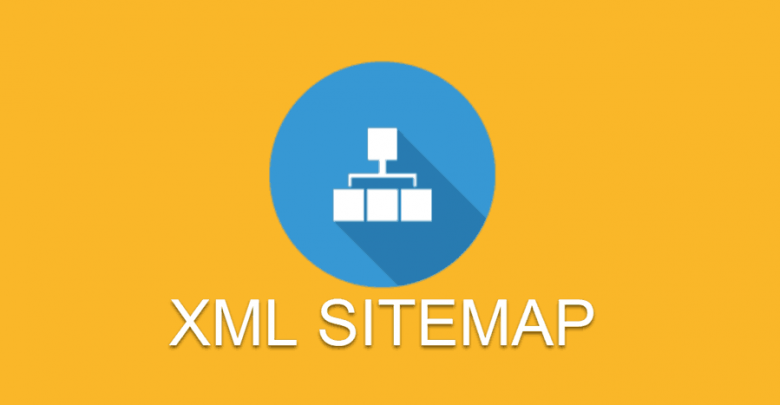 How frequently you update your website and search engines links on your website are more important than others.these are known from WordPress XML sitemap. Sitemaps allow search engines to better crawl your website although it does not boost your search rankings. The sitemap can let search engines know about that page so it can be indexed properly and it’s very important especially for Search Engine Optimization. Sitemaps can be helping search engines crawl their sites more efficiently and it’s very important especially for new websites and blogs. sitemaps allow your website to interact with search engines more effectively for popular websites. Firstly, to generate our sitemaps, you must use Yoast’s WordPress SEO plugin. because it allows optimizing our blog posts and offering other features such as sitemaps and social integration… etc. it also works more efficiently with standalone sitemap generators for WordPress. Lastly, it offers custom sitemaps such as Video Sitemap. you need to do is install and activate WordPress SEO by Yoast plugin to add a sitemap to your WordPress site. 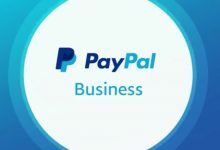 WordPress SEO usually doesn’t enable XML sitemap functionality, so turn it on. 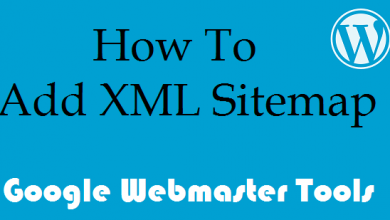 To do that go to SEO XML Sitemaps and then check the box to enable XML sitemap functionality. When you check the box, WordPress SEO will show you a number of options. This options can configure for your Sitemaps. If you are not sure about doing it, ignore it and click on Save settings. After you do these steps. Here you are generating sitemaps and you are able to publicly accessible. After all that WordPress SEO will show an XML Sitemap button. This button you can click to it for view your sitemap_index.xml sitemap.